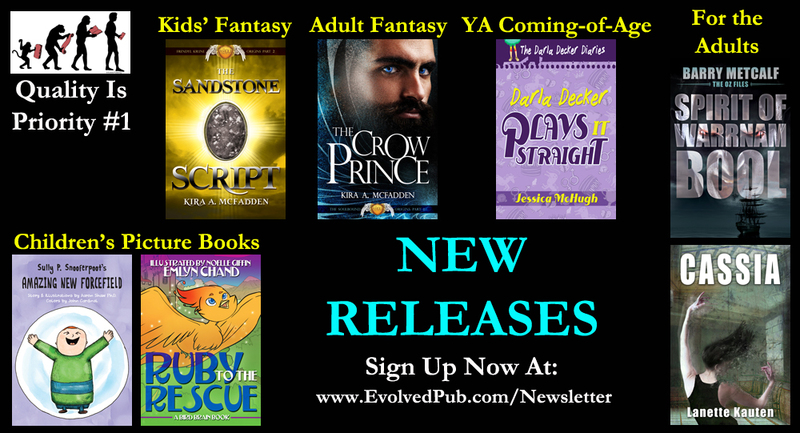 We are excited to offer 4 new books/stories from 4 different authors. 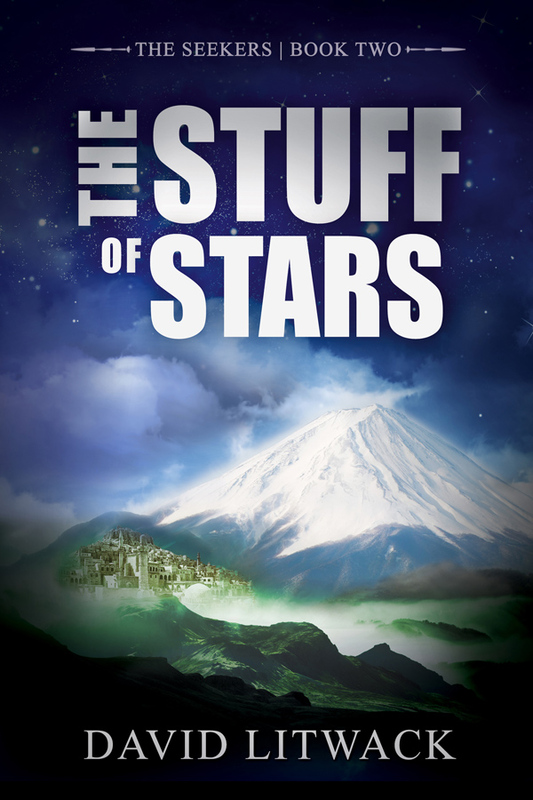 In this book launch, we have 3 novels and 1 short story, appealing to readers of many ages. 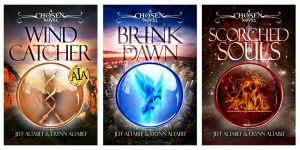 Pick up ALL 3 books in the CHOSEN series at this Amazon link. Eloah, a teacher of philosophy across the Alma Mater, hails from an advanced parallel universe. Amid a world critically wounded by war, racial and religious bigotry, extreme poverty, and vast separation between the minority rich and majority poor, he has returned to stop a nuclear holocaust and unscramble the misinterpretations presented in the Torah, the Bible, and the Qur’an. Eloah enlists the aid of three people necessary to accomplish his mission: Doctor Elizabeth Washburn, a professor of theology; Jack Schmidt, a retired U.S. Army Special Forces Sergeant Major; and Kate Barrow, a film studies student. Each of the three is a reincarnation of someone close to him when he visited our reality over two thousand years ago, under the name Yeshua ben Yosef—Jesus. From government agencies, the Vatican, and a lunatic televangelist, his enemies gather quickly. Yet none are more dangerous than an evil being with abilities equal to those of Eloah, intent on turning the world into a personal playground and crushing all who stand in the way. Eloah has gained the trust of his three ‘disciples’ and, with the help of several scientists from his reality, they have diffused every nuclear weapon in the world. Eloah must now begin work on the more difficult mission of changing the world population’s beliefs regarding God, and the misinterpretations of his teachings from two millennia ago. While he seeks the support of the American President and Catholic Pope in this endeavor, his disciples search for a box, hidden for two thousand years, which will yield proof of Jesus’ true teaching and the origins of the Alma Mater. As the FBI and CIA join forces to capture Eloah, and a Catholic Monsignor plots Eloah’s death, the alien being known as Alpha steps up its plans to instigate the destruction of the world… and eliminate Eloah in the process. 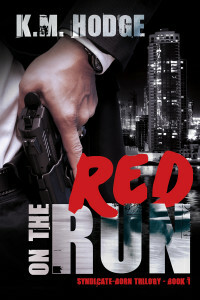 This crime thriller/women’s fiction is the second book in The Syndicate-Born Trilogy. 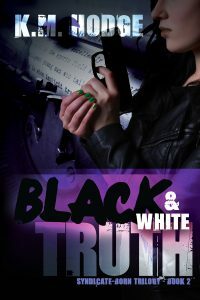 In a world of varying shades of gray, the truth is always in black and white. Seventeen years after The Syndicate trial, Jason Knettle sets out to write the shocking true crime novel on the group that ruined so many lives. With the help of a new source, he uncovers a frightening truth—The Syndicate is back… and more dangerous than ever with a new leader at the helm. The group will stop at nothing to prevent Jason from letting the world know the truth. As the dead bodies of people connected to the trial start to pop up, Jason is called upon to do battle with his own personal demons and be the hero. 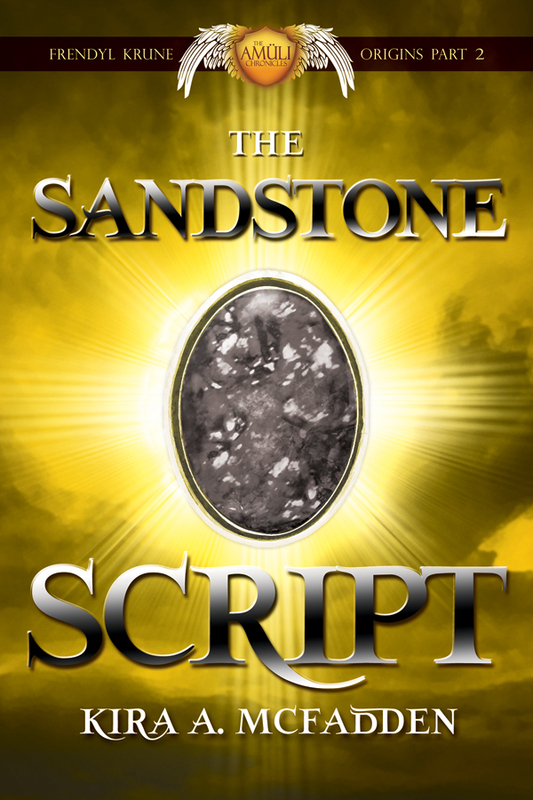 Can he save the day, or will The Syndicate succeed in burying the truth once and for all? Be sure to also check out RED ON THE RUN, the first book in this series, at this Amazon link. 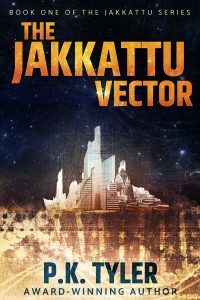 This short story is the second companion to the Jakkattu series of sci-fi/cyberpunk adventures. 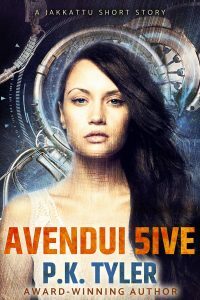 Be sure to also check out AVENDUI 5IVE at this Amazon link. And watch for THE JAKKATTU VECTOR to release on November 28, 2016. We hope you find several of these books to your liking, either for yourself or as gifts for your loved ones. As always, we thank you for your support. As an indie small press, we couldn’t survive without you, our loyal readers. Lastly, please share this great news with your friends. Evolved Publishing is so pleased to announce the release of the exciting first book in the “Godsknife” series of horror/supernatural thriller/dark fantasy novels. You may know author Timothy C. Ward from his previously published works, which include two books in his “Sand Divers” series: Scavenger: Evolution and Scavenger: A.I. Now we release his first book with EP. Although the official release date is August 22nd, you can pre-order the book now and… if you do… YOU’LL SAVE $2.00! This is because the pre-order price is just $2.99, but the regular price, after the book officially releases, will be $4.99. And that’s not all: you’ll also get FREE both of Tim’s books from his “Sand Divers” series (linked above). It’s a fantastic deal all around! How does it work? Well, it’s simple. 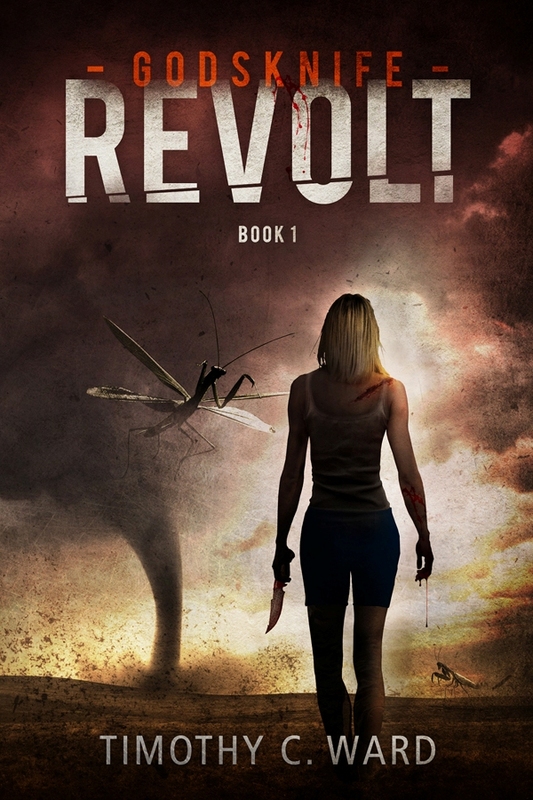 STEP 1: Go the listing at Amazon here: Godsknife: Revolt. STEP 2: Click on the Pre-Order button to reserve your copy through Amazon, which they’ll deliver to you (or your Kindle) on August 20th. STEP 3: Forward your email confirmation of the pre-order from Amazon to the author at Tim@TimothyCWard.com. Be sure to indicate in your email that you’d like to receive your 2 free eBooks as part of your purchase of Godsknife: Revolt, and he will send you the MOBI files for your kindle (or Kindle for PC Program). And there you have it, nice and easy–3 eBooks (a $9.97 value) for only $2.99! So, what is Godsknife: Revolt? One answer is, it’s an apocalyptic battle for godhood in the rift between Iowa and the Abyss. Another, is it’s a soup spiced with ingredients from all of my favorite Stephen King and Neil Gaiman novels, namely The Gunslinger, The Stand and American Gods, but inserting giant praying mantises, a mind-bending trip into the Abyss, and a multitude of characters I’ve cried with as I told their story. If you are more of a sci-fi fan, it’s still cheaper to get Godsknife: Revolt as a pre-order and have me send my “Sand Diver” books for free. 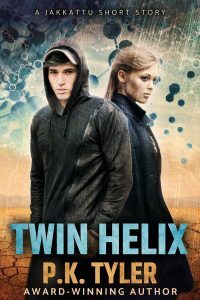 Those books tell the story of a couple who’ve lost their infant to a sand spill and must reconcile their differences as they fall upon a trap that’s unleashed the technology that caused the apocalypse. Think the Jack Bauer show, “24,” if it were set two hundred years after America was devastated by a nanotech plague. The rift between Iowa and the Abyss is thinner than it seems. Modern society meets the power and reality of myth in the new war between Chaos, Order and Maker. 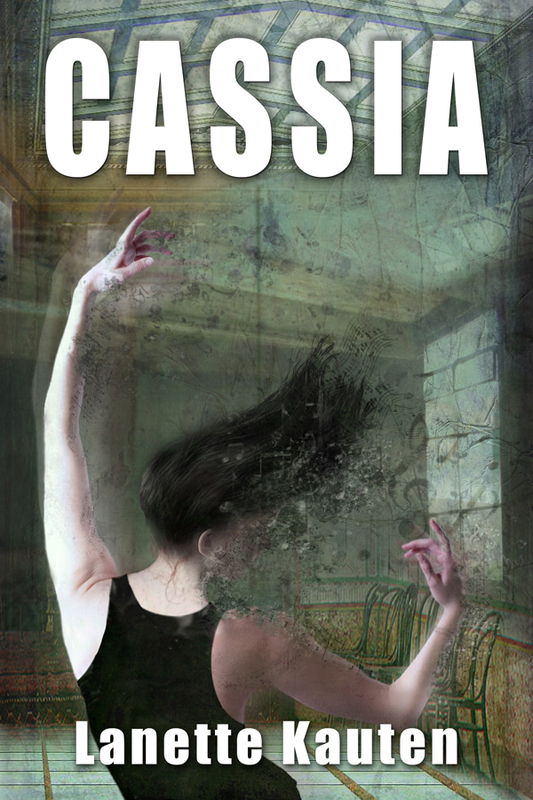 A priestess of Order seeking godhood unleashes a virus to mutate and enslave the human race. Those who survive will face the height of her power, but will they bow before it? A fleet of enlarged praying mantises has invaded Des Moines, Iowa. Swarms of cicadas are turning survivors into winged soldiers. Orchestrating the warzone is a priestess of Order, who’s pursuing godhood, and the nation of followers who’ll get her there. Caroline’s new friendship parts the veil between reality and myth, as a recruiter of Order needs her to hide him from capture. In their escape, the boss she’s loved like a father reveals his elevator into the Abyss. 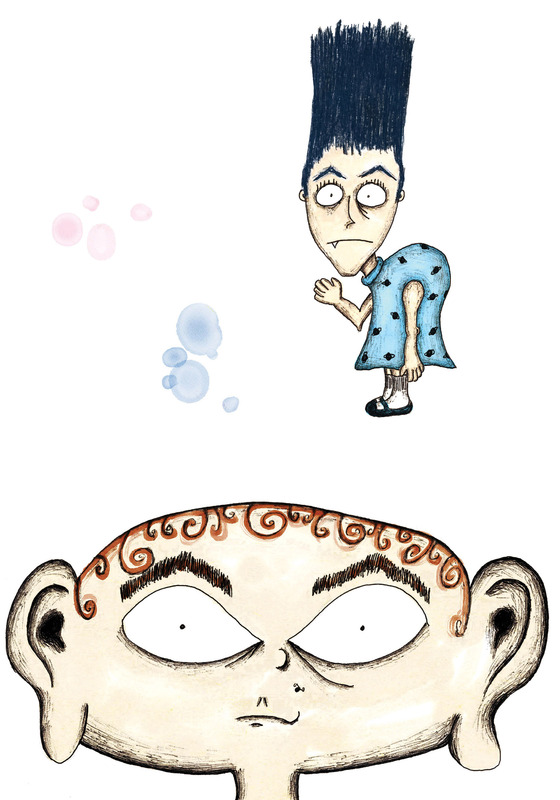 In this new world, Caroline finds a usurped god and an angry ghost eager to make her their getaway back to power. What if the person her friends will need is heartbeats away from becoming the real threat? We hope you’re as thrilled about this new series as we are, and that you’ll take Timothy C. Ward up on his extraordinary offer above, allowing you to get his 2 other books free after purchasing (pre-order) Godsknife: Revolt at a $2.00 discount. We think you’re going to love it. As always, we wish to express our sincere appreciation for your support. As a small press, we strive always to bring you only high quality, great, entertaining books. And we couldn’t possibly do it without you. 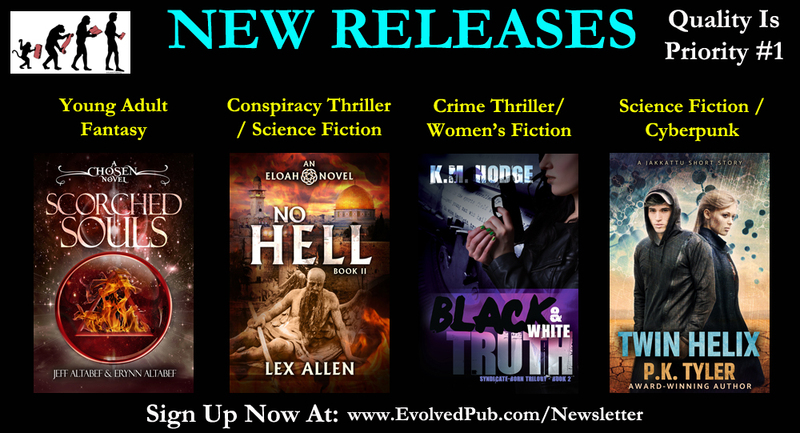 We are excited to offer 4 new books from 4 different authors. In this book launch, we have 2 books for kids 3-8 and 2 books for adults. And so… we truly have a little something for every age group. Coming Soon To: Apple iBooks, Barnes and Noble. 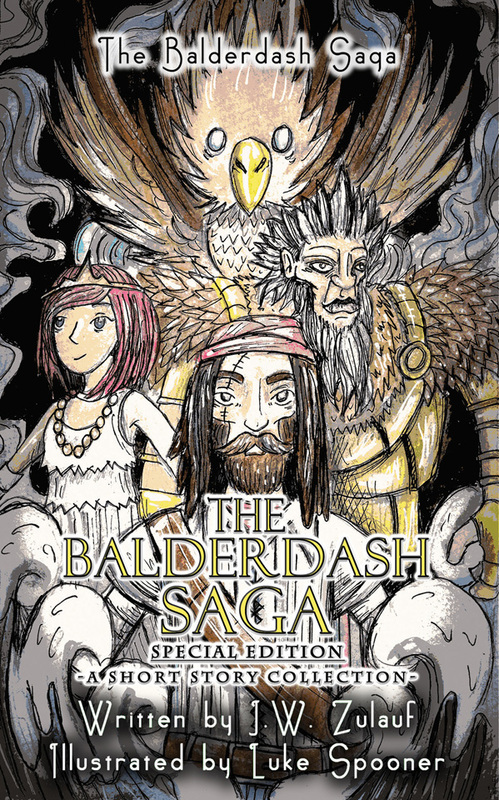 This SPECIAL EDITION features all 3 of the short stories released in the LOWER GRADE FAIRYTALE series THE BALDERDASH SAGA SHORTS. 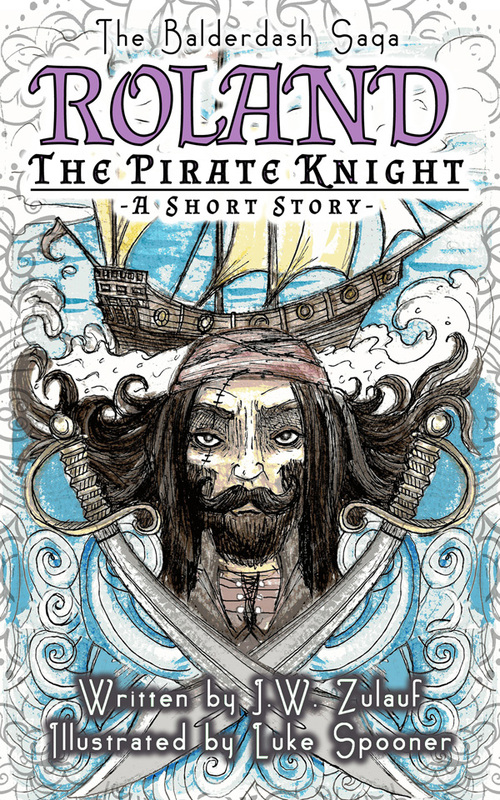 It also features an exclusive 4th short story, available only in this special edition. Finally, it includes 12 exclusive illustrations. Coming Soon To: Barnes and Noble. 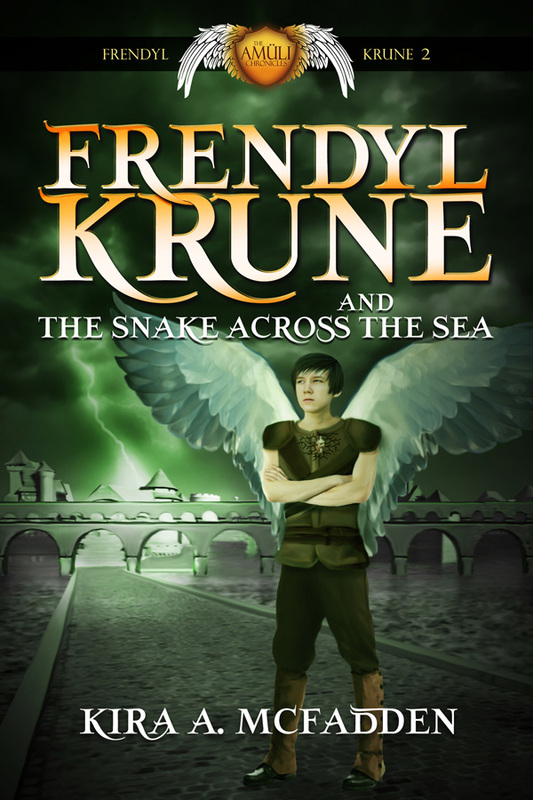 This 3rd book in the Amüli Chronicles: Frendyl Krune series of middle grade fantasies is ideal for readers 9-13 years old (but we know you older folks will love it too). Too bad that spell turned the princess to stone. 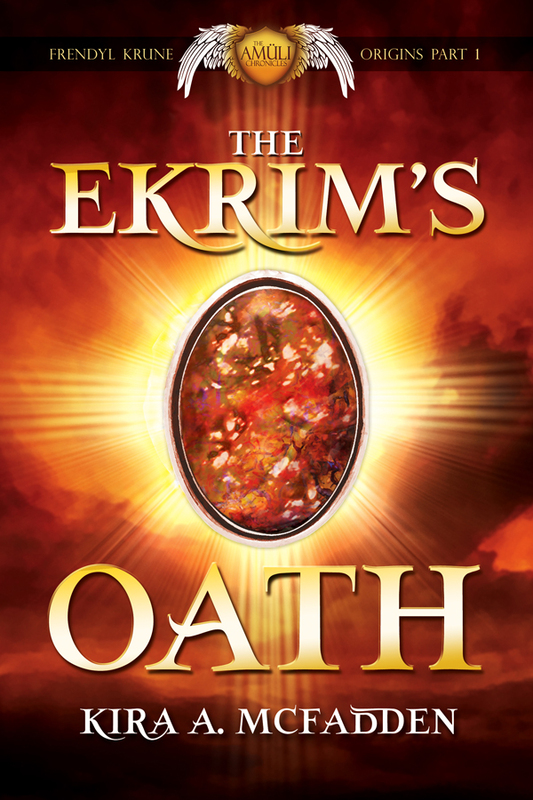 This dark epic fantasy is the first book in The Sundered Oath trilogy. Watch for parts 2 and 3 to release in 2017 and 2018. Lyram is the son of a duke and third in line for the throne. Hell bent on drowning his grief for his murdered wife in a whiskey bottle, Lyram is ill-equipped to deal with the arrival of a mysterious army. 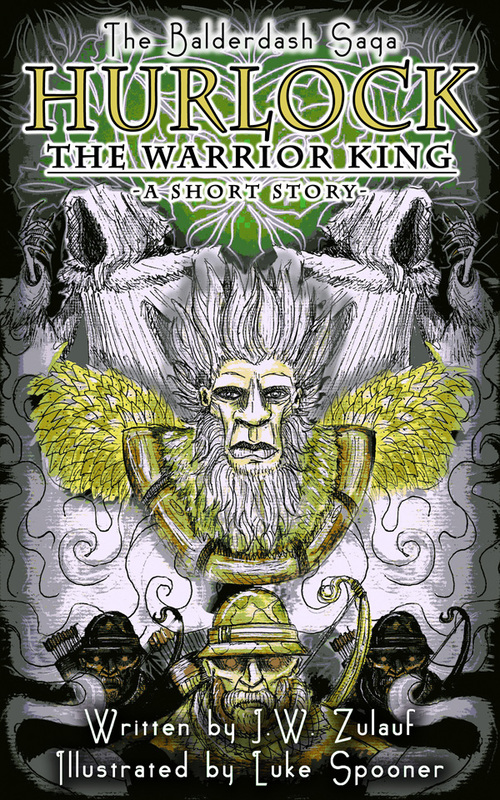 When the castle comes under siege, he believes his prince is behind it, only to have his fears dismissed as the paranoia of a grief-stricken drunkard by those closest to him. He dare not even voice aloud his suspicions of the prince’s involvement in his wife’s murder. 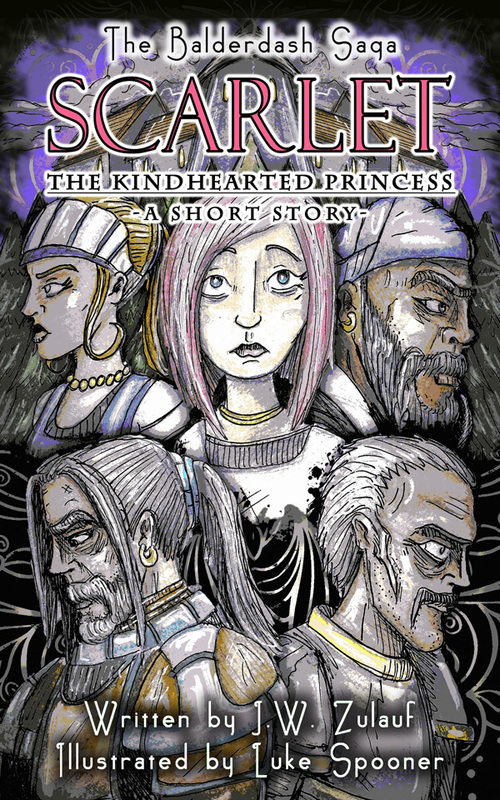 Ellaeva’s arrival brings hope, until she reveals she has not come for the siege, but instead she hunts the castle for a hidden necromancer dedicated to the dark god of decay—a necromancer with a personal interest in using Lyram for his own nefarious purposes. As the siege lengthens, and with the identity of the necromancer unknown, Lyram finds his faith in those closest to him undermined by treachery and sabotage. Not knowing who he can trust, he turns to the one person whose honesty is unimpeachable – the Left Hand of Death herself. 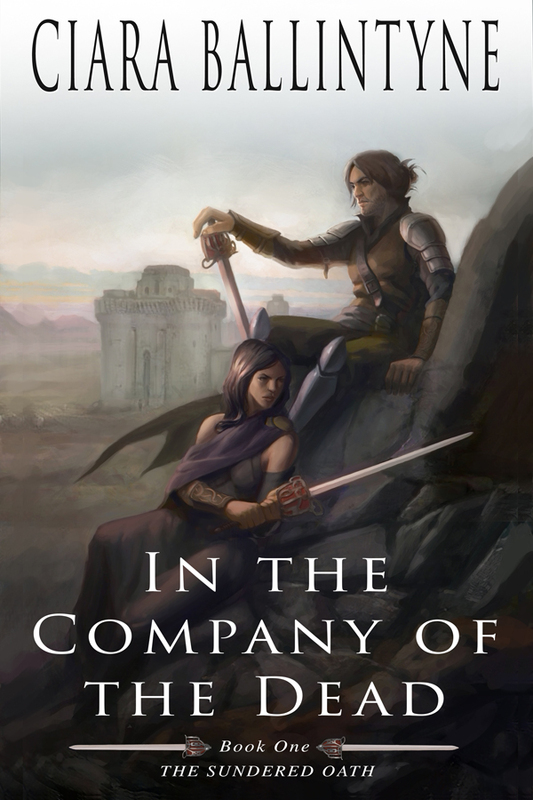 Caught up in their pursuit of vengeance, and desperately trying to save themselves from both political machinations and clashing gods, Ellaeva and Lyram never realise that the greatest threat comes from an unexpected quarter. 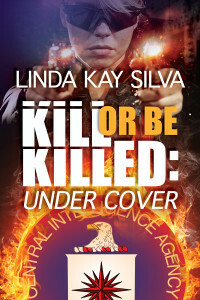 This crime thriller/women’s fiction is the first book in The Syndicate-Born Trilogy. …Because sometimes all you can do is run. We are excited to offer 8 new books from 6 different authors. 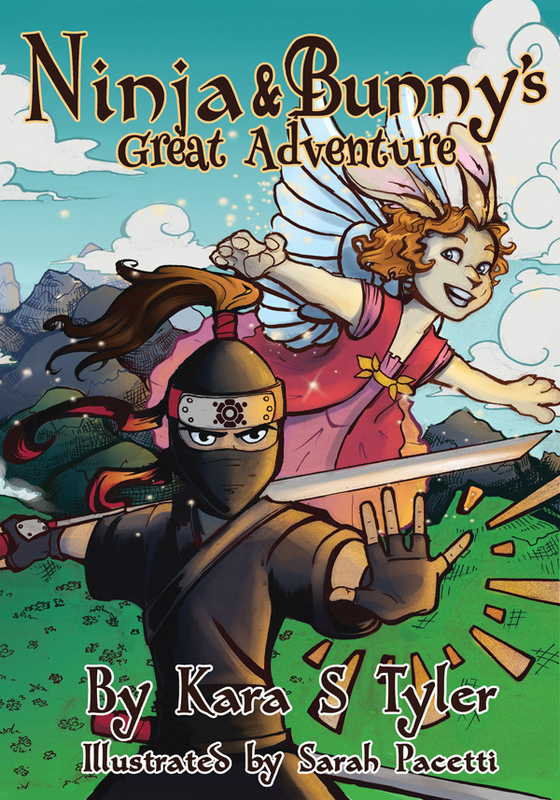 In this big book launch, we have 2 children’s picture books for kids 3-8 years old, a middle grade fantasy for readers 9-13 years old, 1 YA novel suitable for readers 13 and older, and 3 books for readers 16 and up. And so… we truly have a little something for every age group. Smart Books for Smart Kids (Loving Birds Helps Too) – For Kids 3-8 Years Old. 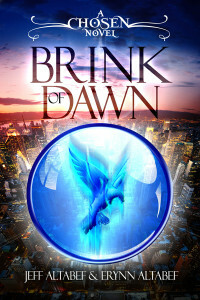 Ruby, a young phoenix, has always been captivated by the people living in nearby cities. Unfortunately, ancient law states that phoenixes and people must remain separate in order to maintain the world’s magical balance. When a little boy needs rescuing, however, Ruby decides saving a life is more important than upholding an outdated superstition. 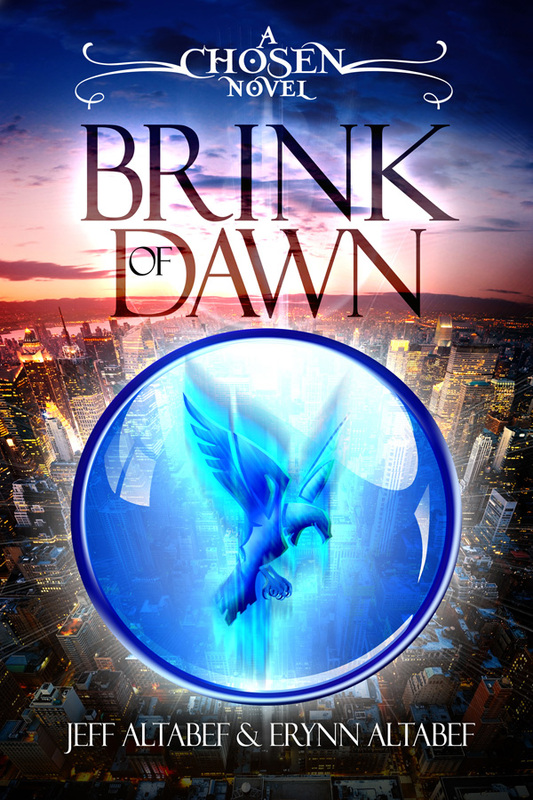 The Phoenix Council says that if Ruby grants her new friend his heart’s true wish that he will forget their encounter and order will be restored, but what about Ruby’s heart? Is she ready to lose the best friend she’s ever had? 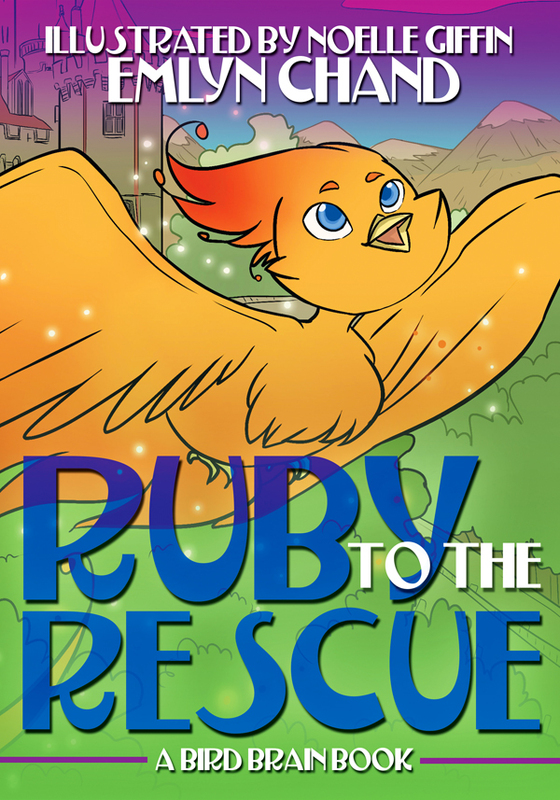 Join Ruby in her tale of magic, friendship, and adventure. 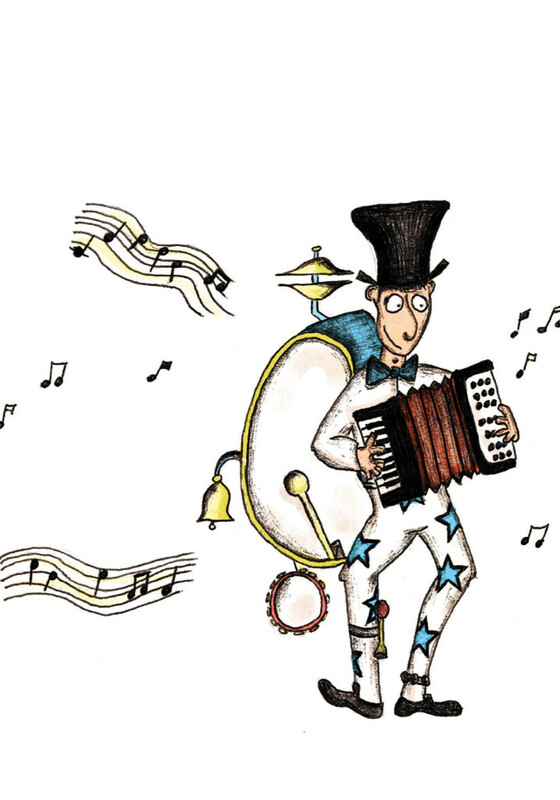 This second book in the series featuring wonderful, imaginative inventions by Sully P. Snooferpoot is ideal for kids 3-8 years old. There were some pretty scary kids at Sully’s school. This made Sully a little nervous about going. 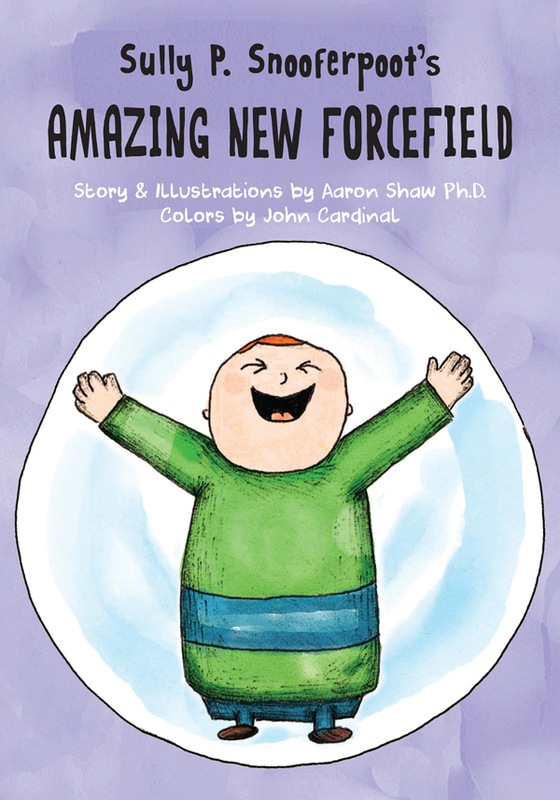 Then one day his mom bought him a forcefield! 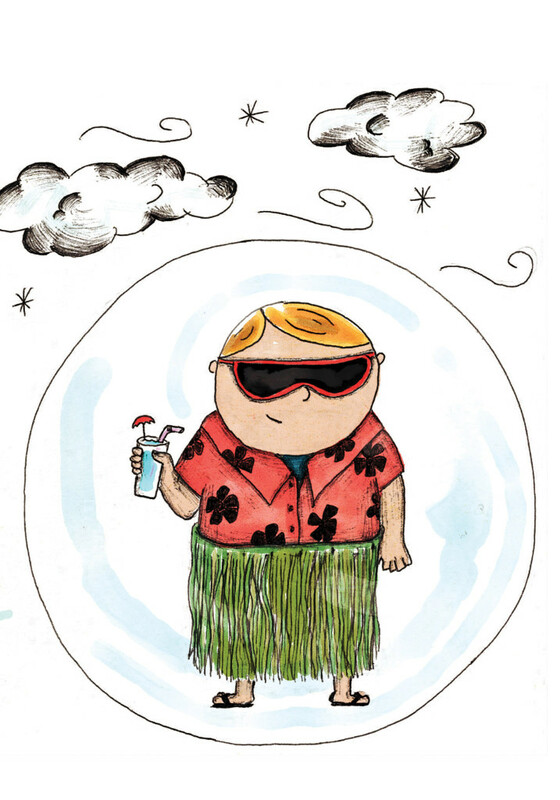 With his new forcefield, there was really nothing to fear. In fact, Sully was soon surprised by how great his forcefield made everything. However, once Sully makes a new friend, he finds out that maybe his forcefield was not quite as necessary as he had originally thought. 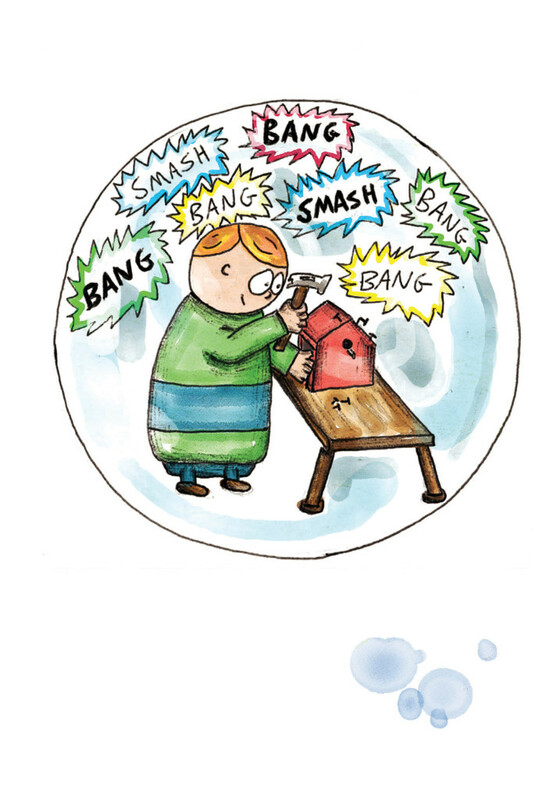 At the end of the book, find a special “How Are Forcefields Used Today?” section that includes for your child the opportunity to draw his or her own special picture featuring their use of a forcefield. 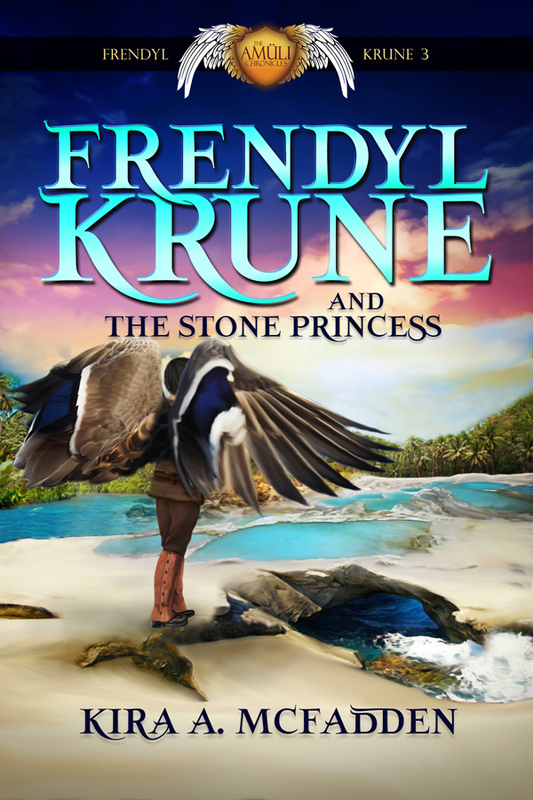 This short story is the second interlude in the Frendyl Krune series. It takes place near 90 years before Frendyl Krune and the Blood of the Sun and contains information that may spoil the events of that book. Therefore, it is suggested you read Frendyl Krune and the Blood of the Sun before continuing forward. Nearly a century before Frendyl Krune found the Blood of the Sun, his favorite uncle, Melroc, was ordered by King Gretryc to discover some way to trap the Pretender king, Marac Aneys. The discovery of a spell guarded by its legendary keeper would lock the Pretender in an everlasting slumber. Now it’s up to Melroc and his brothers to find the spell and stop Marac—or the Amüli Kingdom will fall. This fourth coming-of-age/young adult novel in the Darla Decker Diaries series is ideal for readers 13 and older. Troubles aside, Darla is resolved to be on her best behavior and kick off eighth grade with a smile… but even the straightest paths have obstacles. Darla’s about to learn that the people she knows best can hide the most mind-blowing secrets. Will she show maturity in the face of turmoil? Can she accept the changes rippling through her life? Only time and Darla’s final days in Fairmount Middle School will tell. 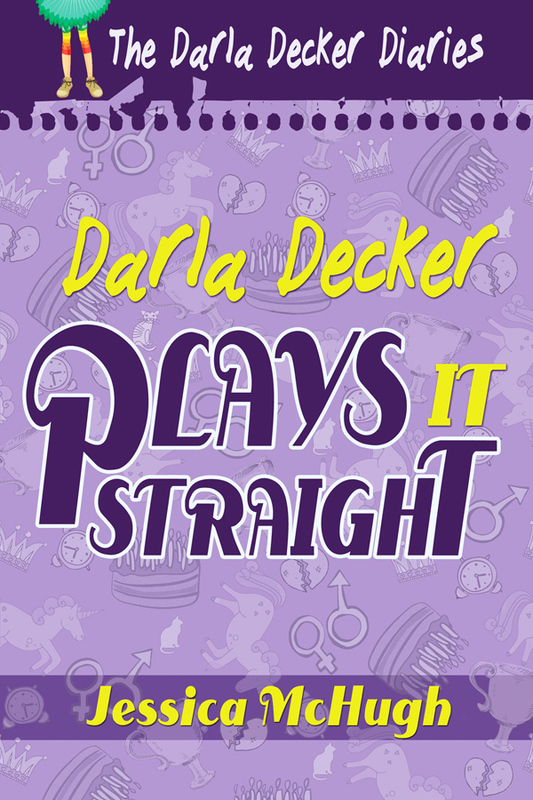 A frank and funny look at the path to adulthood, Darla Decker Plays It Straight continues the journey of love, loss, and the nitty-gritty of growing up through Darla Decker’s eyes. 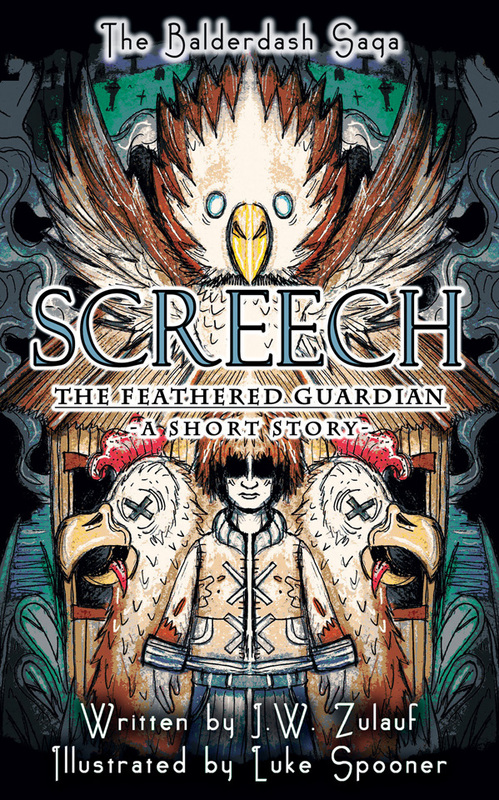 This short story, the first in the Soulbound: Origins group, is part of the overall arc of the Amüli Chronicles: Soulbound series of epic fantasies. 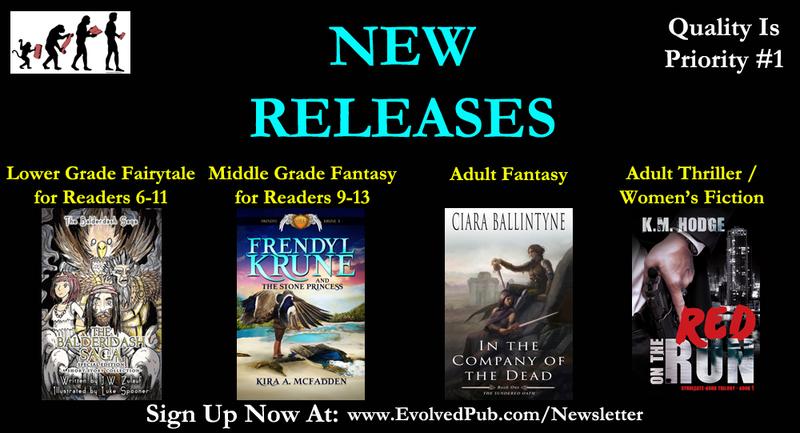 They are ideal for readers 16 and older. 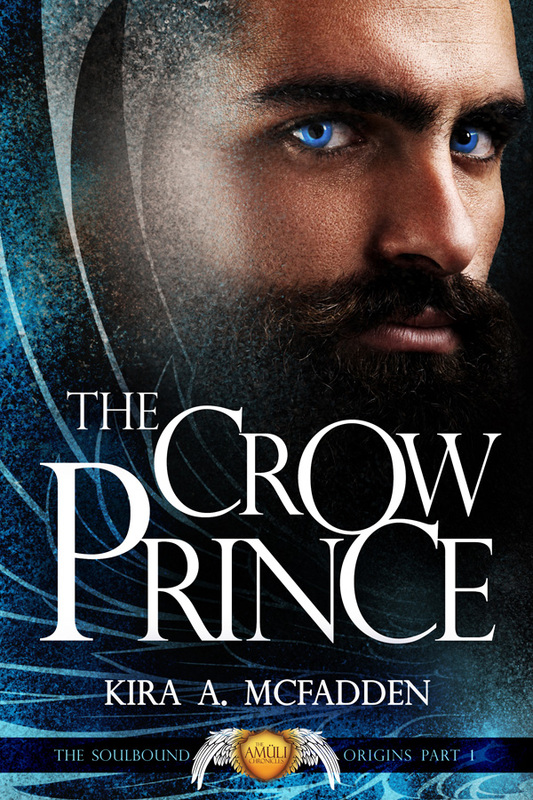 Heir to the city of Reaivyk, Nicholas Rybredel has everything he could ever want: land, power, and money, but he yearns for more, for something none of these things can grant him—his son’s life. Amid the chaos left in the wake of the half-blood plague, Nicholas’s only son was born Unsouled, and he’ll do anything to change fate’s design. His research has revealed a potential way to resurrect an Unsouled infant, but the cost is high. The decision he makes could lead the people into a new golden age, where the Unsouled curse is but an old, frail nightmare—or cast the die for a greater terror to seize the Amüli Republic. We are excited to offer 9 new books from 8 different authors. 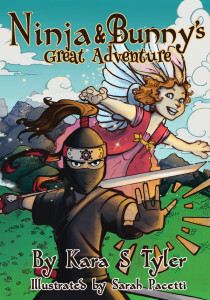 In this big book launch, we have 2 children’s picture books for kids 3-8 years old, 2 lower grade chapter books for kids 6-11 years old, 2 middle grade books for readers 9-13 years old, 2 novels suitable for readers 13 and older, and 1 book for readers 16 and up. And so… we truly have a little something for every age group. Sully P. Snooferpoot has finally saved up enough money to buy a new shadow, which he is certain will make him an elementary school star. However, as he soon discovers, he is not the only one with a brand new shadow. 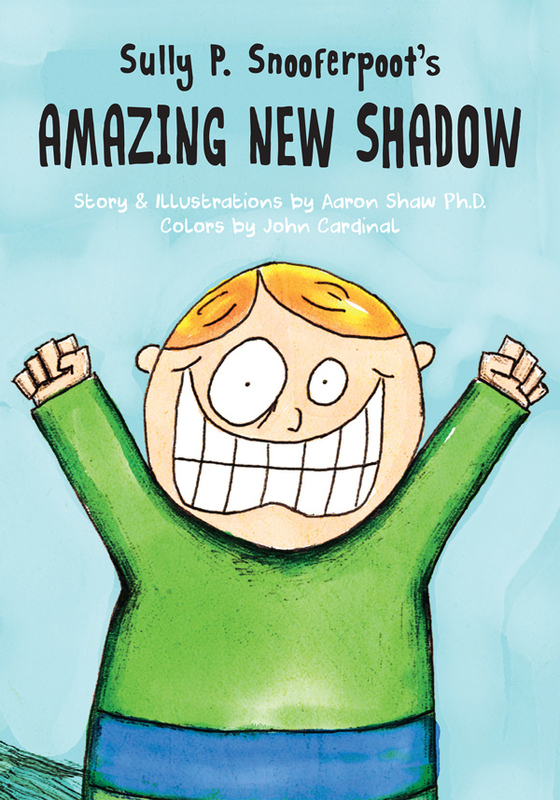 In fact, everyone else is so excited about their own new crazy shadows that no one even notices his. Sully grows increasingly upset with each new shadow he sees. Then his best friend arrives and helps him to understand there is something he possesses that is much better than a new shadow. 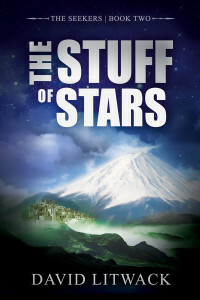 Love and sacrifice are synonymous in this murder-mystery short story. 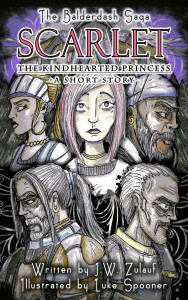 Follow Scarlet, the kindhearted new princess, as she seeks to save those she loves. Tyler Irving rules the roost at Monroe Middle School. Not only is he the star player on the winningest basketball team in school history—the ’16 Monroe Falcons—but he’s also managed to get and hang onto the high score for Clucking Zombies, not to mention the starring role in the drama club’s performance of Bye Bye Birdy. 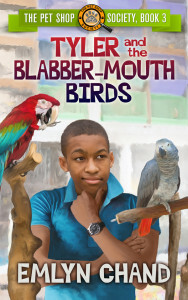 Can Tyler weave together the clues the birds have given him and solve the mystery before something terrible happens? 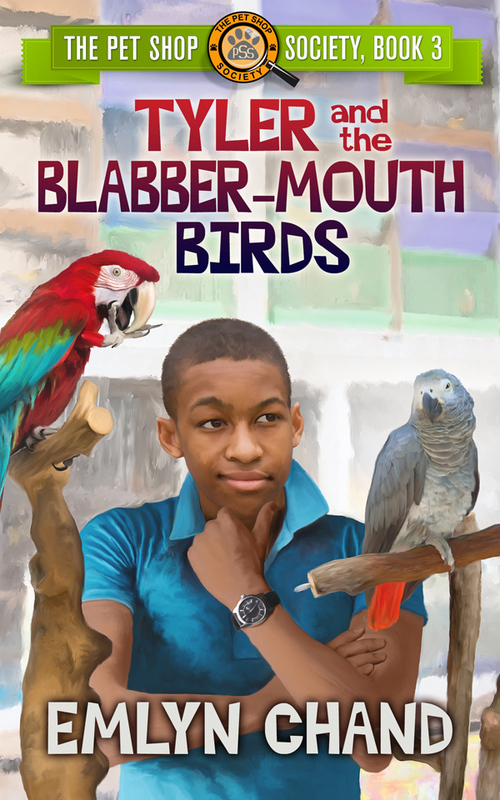 Join Tyler and the rest of The Pet Shop Society gang as they decode the mystery of the Blabber-Mouth Birds. 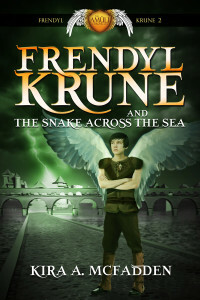 An escaped amüli convict known as the Snake broke into the Krune family’s estate in search of the Blood of the Sun, and almost tore Frendyl Krune’s family from power. Word has it that the Snake has fled across the ocean to a mysterious new land that Frendyl’s Uncle Melroc calls the Isle of Forfeited Souls. The Snake is a powerful magician, one whose determination may undo everything Frendyl has fought to right. To stop this maniac, Frendyl and Melroc sail across the Eyrgre Ocean. The people of the Isle are excited for their arrival because fused to Frendyl’s heart is the Blood of the Sun, a magical gem that shimmers with a thousand colors. The Snake discovers that Frendyl possesses the stone, and now he’s coming for it. 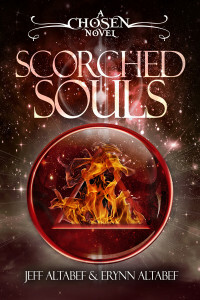 This story begins immediately after the conclusion of Frendyl Krune and the Blood of the Sun and contains information that may spoil the events of that book. Therefore, you might want to read Frendyl Krune and the Blood of the Sun before continuing forward. The Blood of the Sun, an ancient gemstone that holds the power of the first amüli king, was lost to Jaecrel when Frendyl retrieved it from the Tomb of the Stone. Now, Jae wanders the icy north of Inrugia, determined to follow Frendyl and steal the gem from him—yet not all goes to plan when a group of ekra necromancers capture her. Billie MacAvoy is part Dexter, part Tony Soprano, part Kerry Matheson… but all CIA operative, a member of the seldom discussed Clandestine Ops that few know of, and even fewer believe exists. Billie’s job is to take out the garbage even the regular CIA won’t touch, like rogue heads of state, or other “wandering assets.” She’s one of this country’s greatest and scariest weapons—a highly skilled assassin… and a sociopath. When one of her assets goes missing, Billie sets out on a path even darker than Clan Ops, one full of unexpected twists and turns. 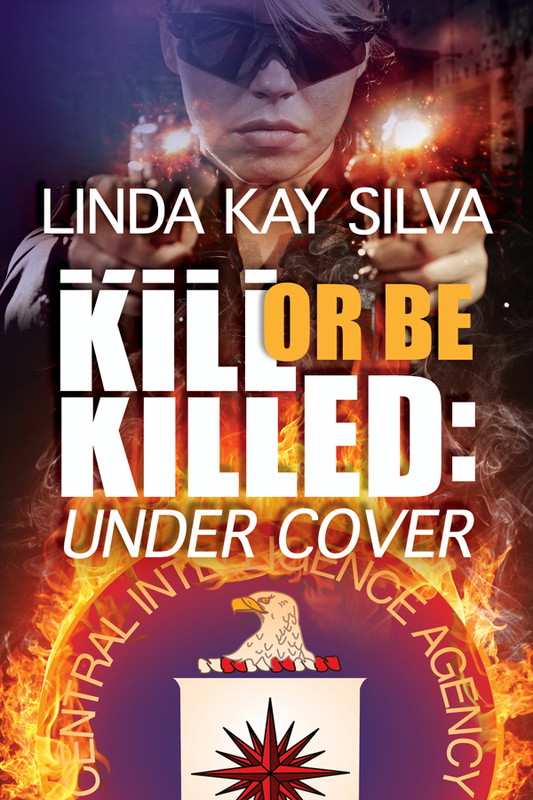 In between Russian agents, Middle Eastern hitmen, and fellow CIA operatives gone bad, Billie must learn how to balance the life she leads in the light of day with the all-consuming darkness she experiences as an agent—and a killer. It isn’t enough to maintain a cover. In the world of clan ops, there is just one rule: Kill or Be Killed.